This classic garden favorite, with deliciously fragrant blooms, provides an abundance of bright color to herald springtime's arrival. 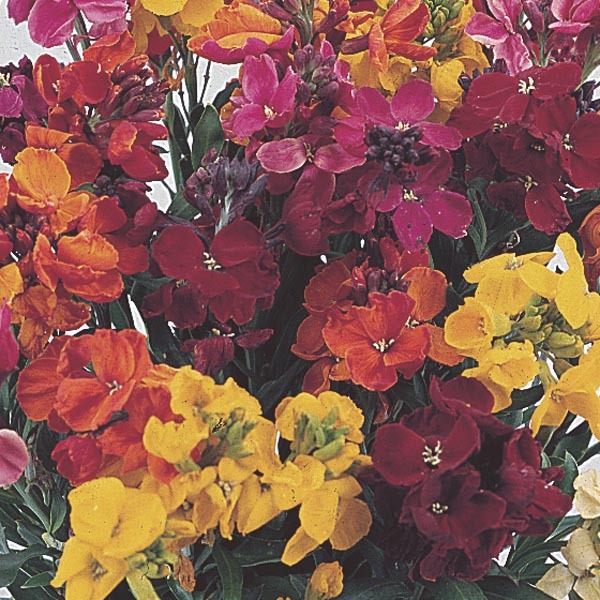 A good clipping after bloom and dry toes in winter are all it takes to bring out the best in Erysimum. Wonderful for mixed borders and rock gardens. Cut flowers are long-lasting in fresh bouquets. Perfect for all kinds of containers. Best planted in groups.